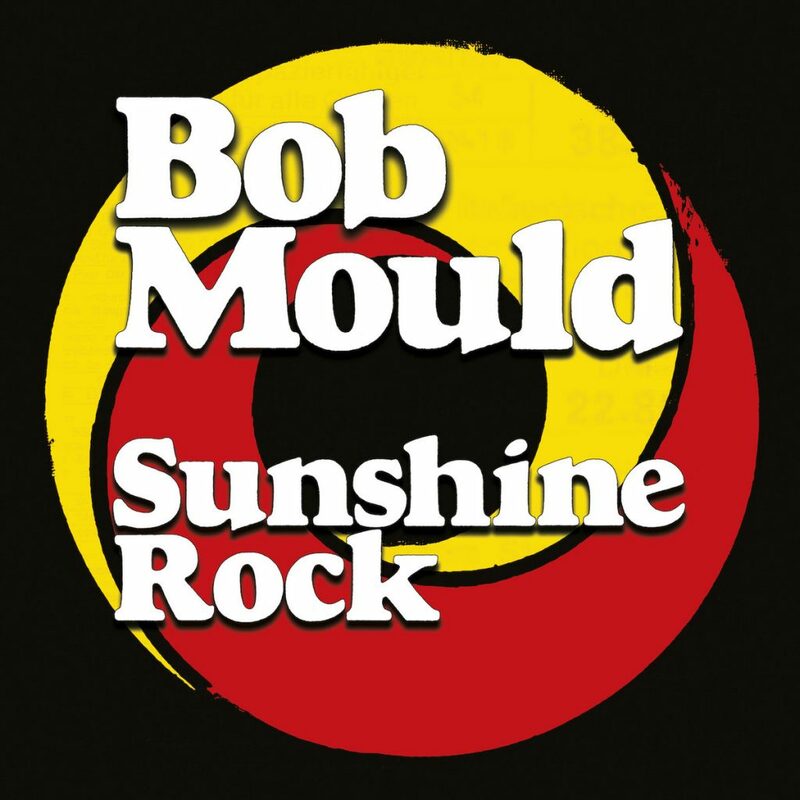 After his stint in the late ’80s with the now legendary band Hüsker Dü (“Don’t Want to Know if You Are Lonely”) and his resurgence in the mid-’90s with his next group, Sugar (“If I Can’t Change Your Mind”), Bob Mould embarked on an enduring solo career, which continues to this day. 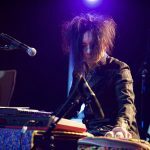 Prolific indeed, the New York born American singer-songwriter/guitarist is unleashing yet again a new album on Friday, February 8, 2019, via Merge Records. “Thirty Dozen Roses” then takes the listener back to the exciting Post-Punk beginnings of Mould, harking back to Hüsker Dü’s sour-sweet, apple-candy rockers. The ensuing “The Final Years” then gallops dramatically with its dark and romantic balladry—another sure future classic. The slightly slower “Irrational Poison” then follows in the same orchestrated guitar beauty. Then there is the stark nostalgic ring of “I Fought,” which comes across initially as if paying homage to U2’s “I Will Follow,” only to assume again its Punk sensibilities. Relaxing the album for a bit, Mould then delivers the folksy, inspired trek back to “Camp Sunshine” sans all the guitar noise and drum poundings. The penultimate track, “Send Me a Postcard” kicks in like a feigned Rockabilly, only to transform quickly into a proper Hüsker Dü/Sugar, copper-blue and beastly Alternative Rock mold. Finally, Mould wraps up his latest sugarcoated bombshell with “Western Sunset,” whose fuzzy guitars and vocal harmonies hark not only to the golden days of Alternative Rock in the mid-’90s but also to the bubblegum Pop of the late ’60s. 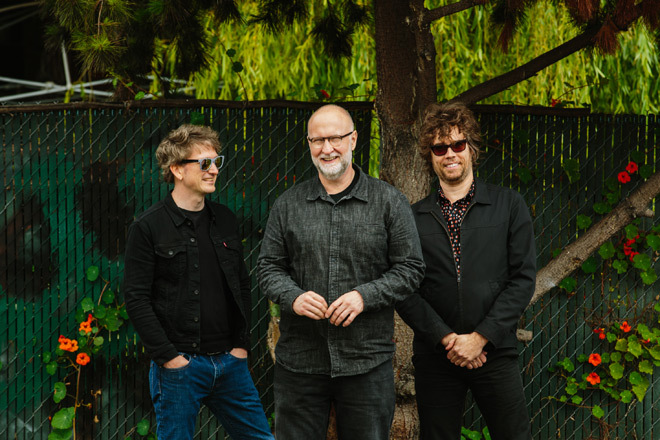 At 58 years of age, Bob Mould may be getting older. However, his music has definitely retained its sonic edge and youthful energy. Sunshine Rock is a simple statement of that. As clear as sunshine, it certainly rocks! That is why Cryptic Rock gives it 4 out of 5 stars.